Crêpe Montagne at 116-4368 Main Street in Whistler. 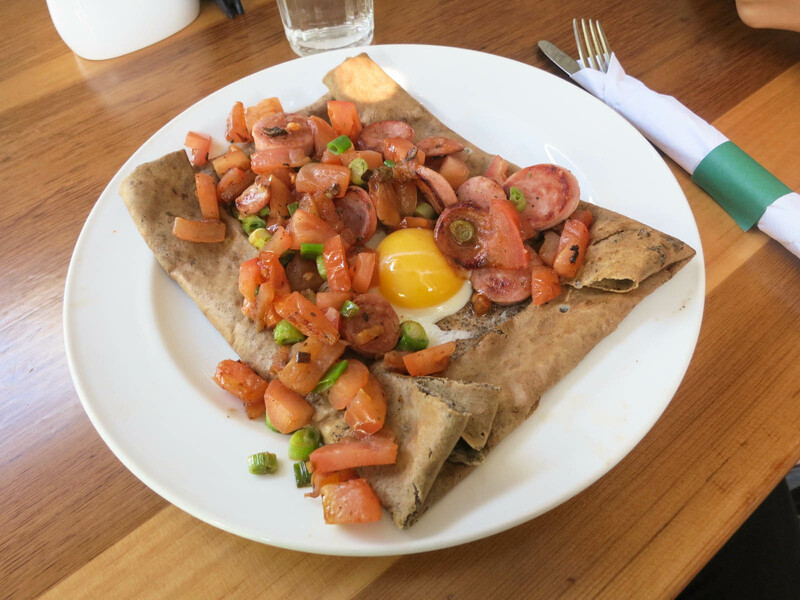 This was my first time having a buckwheat crepe. It has a more earthy, grainy taste than regular crepes and a less stretchy texture. Crêpe Montagne makes good crêpes and brunch, but the menu items can get a little pricy for the size.